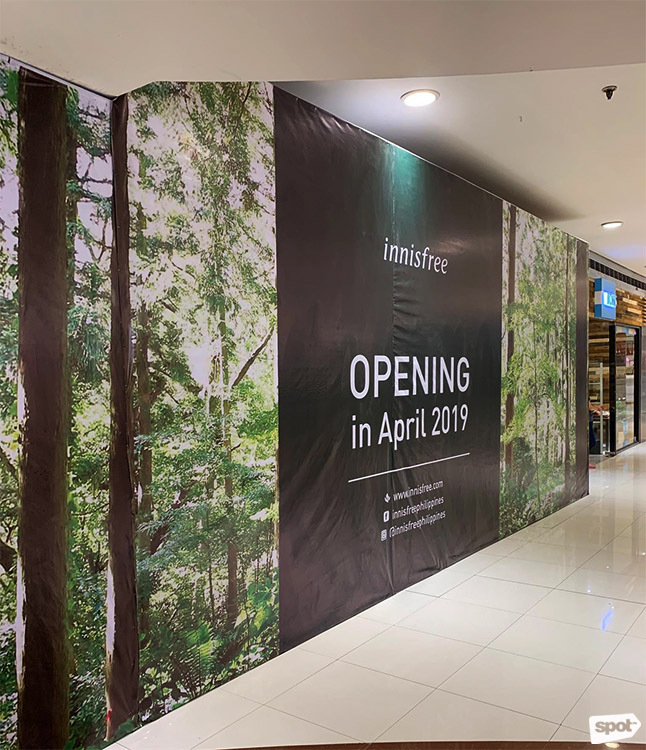 (SPOT.ph) Just a little over two months ago, K-Beauty brand Innisfree finally opened the doors to their very first store in the country, located at the SM Mall of Asia. 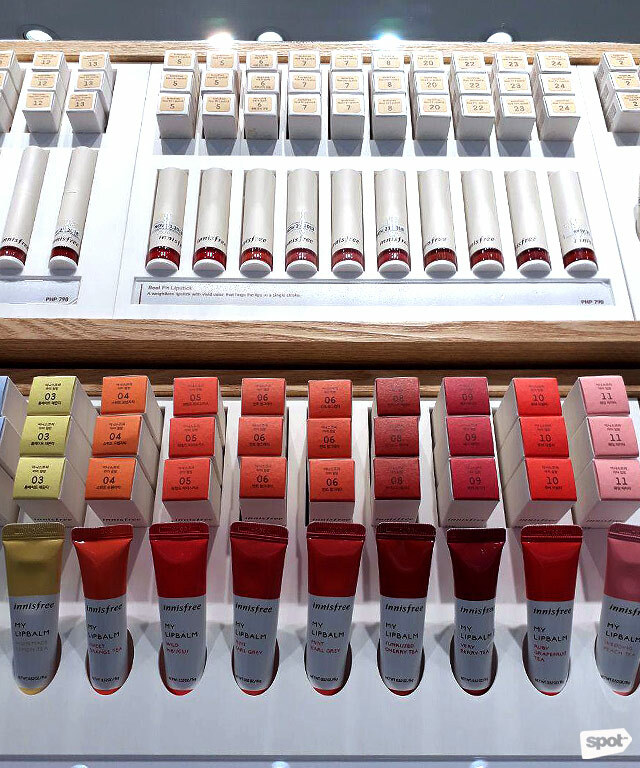 Beauty junkies couldn't help feeling excited—they could finally shop their Innisfree faves without having to fly out of the country or rely on online shopping. 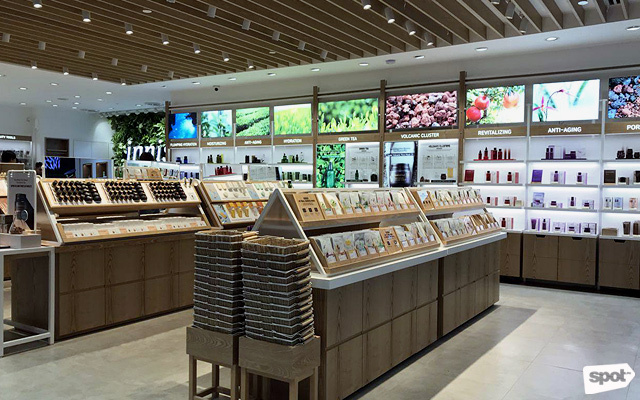 The first store is brightly lit and spacious, allowing you to enjoy shopping and testing out the Korean brand's gentle and skin-loving products hassle-free. 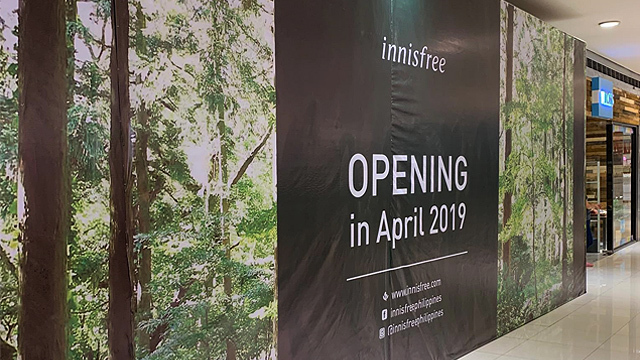 If you've been wanting to visit the store but haven't gotten the chance to do it because it's too far away, then we bring you exciting news: Innisfree is opening their second branch very soon at SM Megamall! We spotted this boardup located on the second floor of Building A where it says that the store is expected to open some time in April, less than three months away. 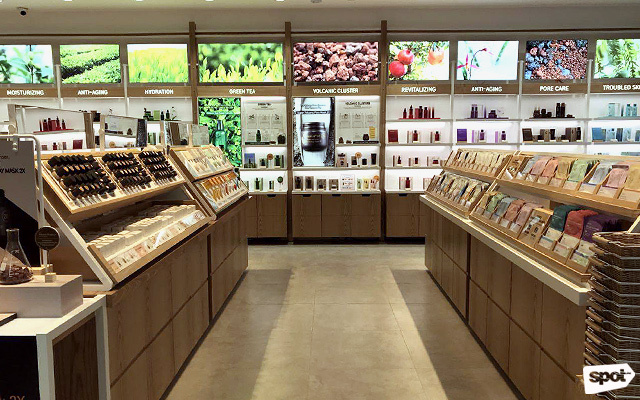 This means that people who live in the North can shop Innisfree's beloved skincare products like the Super Volcanic Pore Clay Mask, Green Tea Seed Serum, and the No Sebum Mineral Powders among others, without having to brave too much traffic. Hooray! 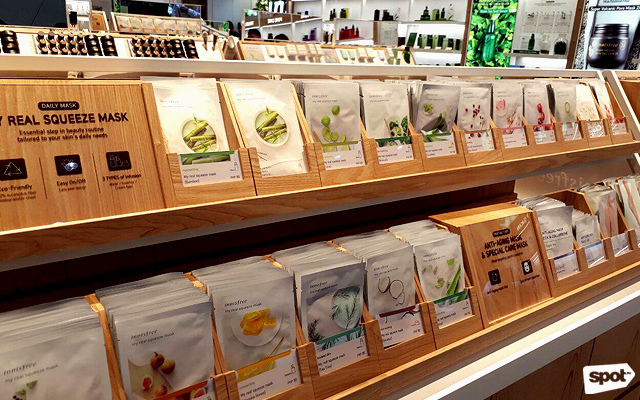 For updates, log on to Innisfree's Facebook page.